Hello and thank you for taking the time to visit my website! 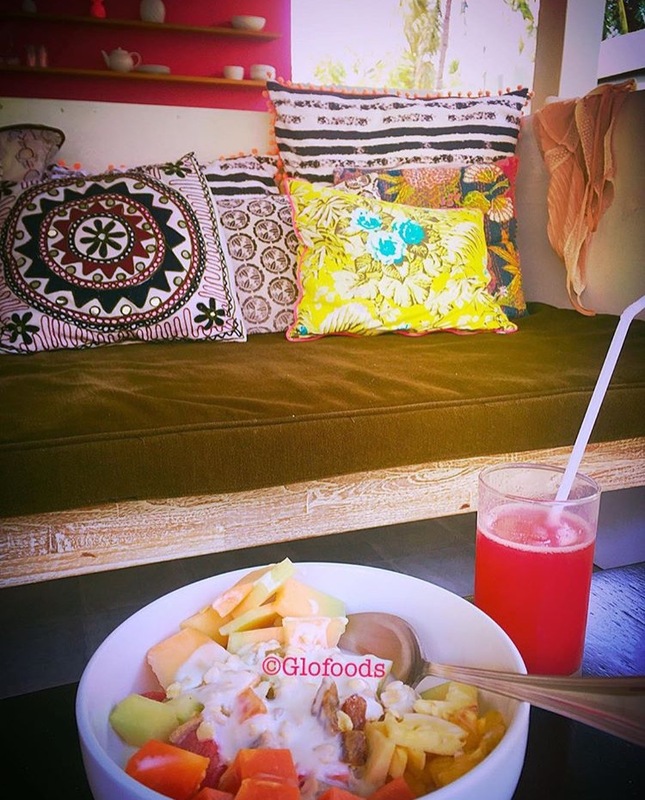 Glofoods is a bespoke nutritional advisory service, focusing on YOU. The science behind personalised nutrition is incredibly extensive. When it comes to nutrition there is no "one fits all" solution and for that reason, scientific research is moving towards a more individualised approach. Following dedicated research and science-based training, understanding how personalised nutritional advice works gave me the opportunity to empower clients of different age groups with their health and wellness goals. My approach to health and wellbeing is a holistic one. I strongly believe in the connection of body & mind. Nourish body and soul and glow from within. If you would like to learn more, simply get in touch!